So beautiful! I always love your tape jobs they're perfect! 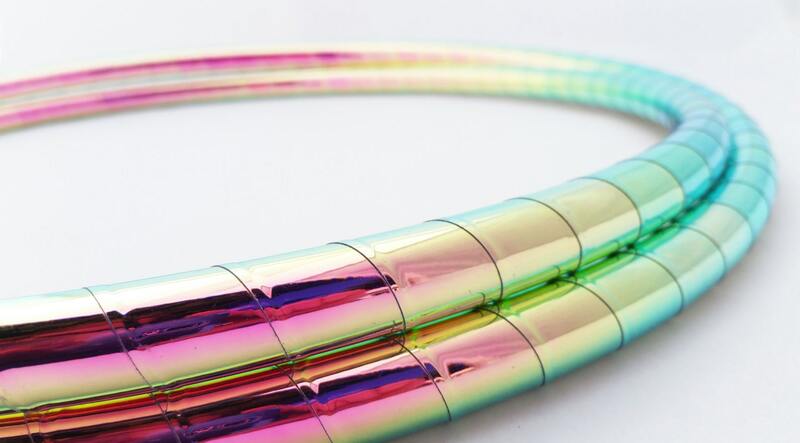 This hoop is amazing! Customer service was great! Once I got my shipping notification it showed up the next day! I will definitely do business with again! 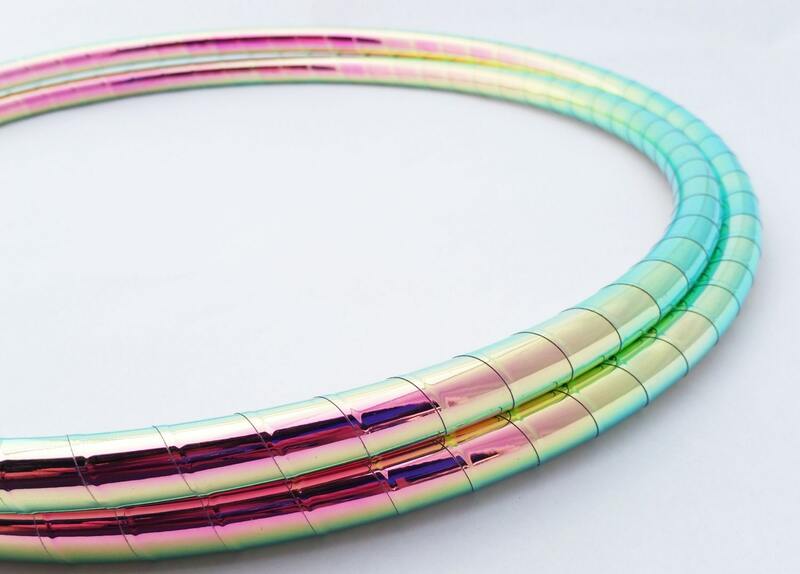 Beautiful color and wonderful feel to the hoop. It showed up a little warped but the seller gave me helpful instructions and it fixed itself.